Chamber Sunrise Breakfast will be brought to you by the Christian Care Center. 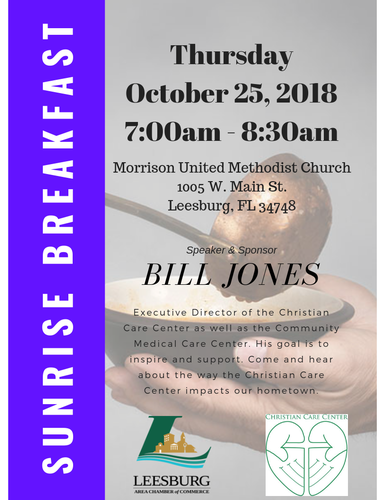 Bill Jones will be the speaker and will be educating us all on what is happening with the Christian Care Center. 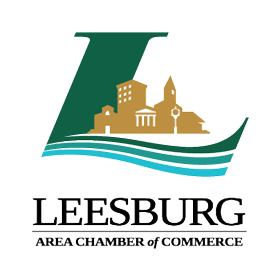 Join for a fantastic breakfast, catered by Debra Davis Catering, a great speaker and so much more.